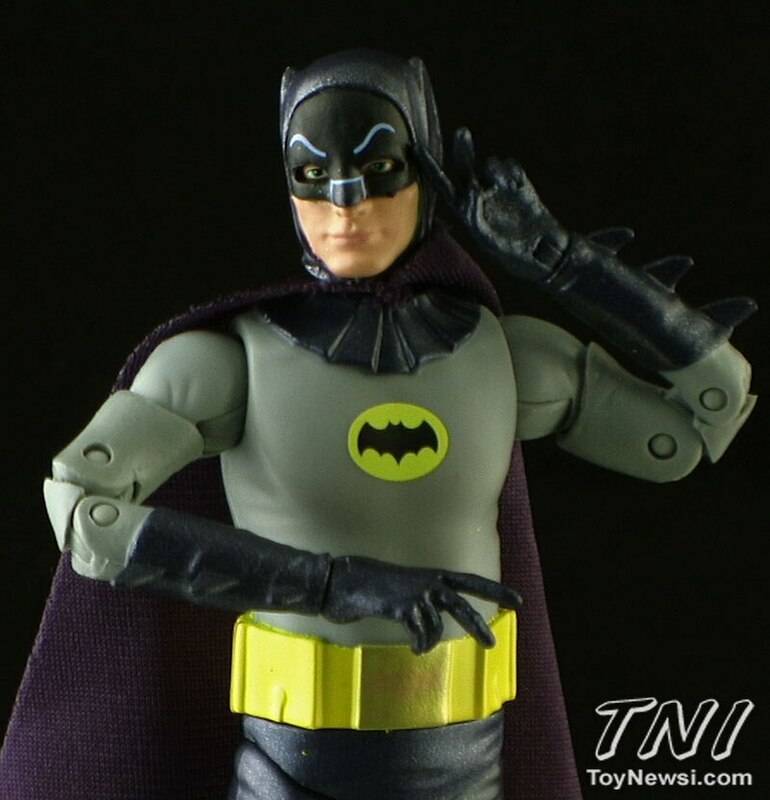 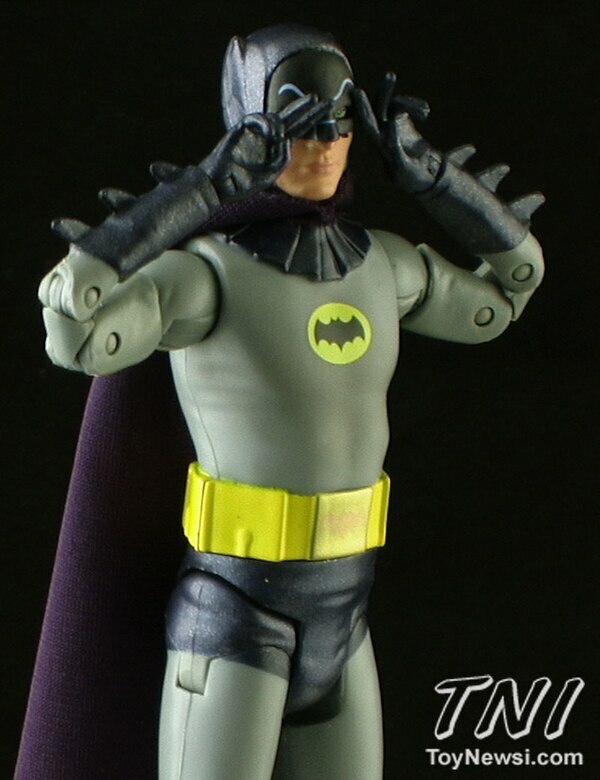 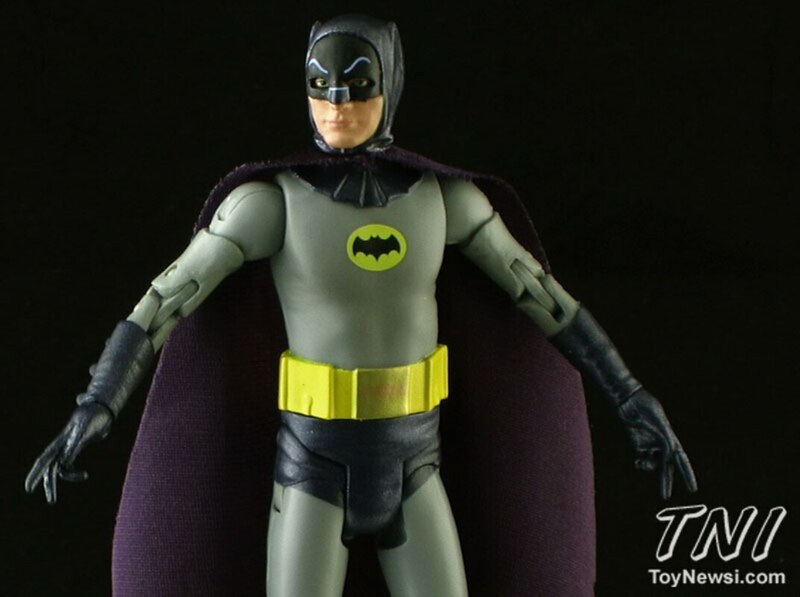 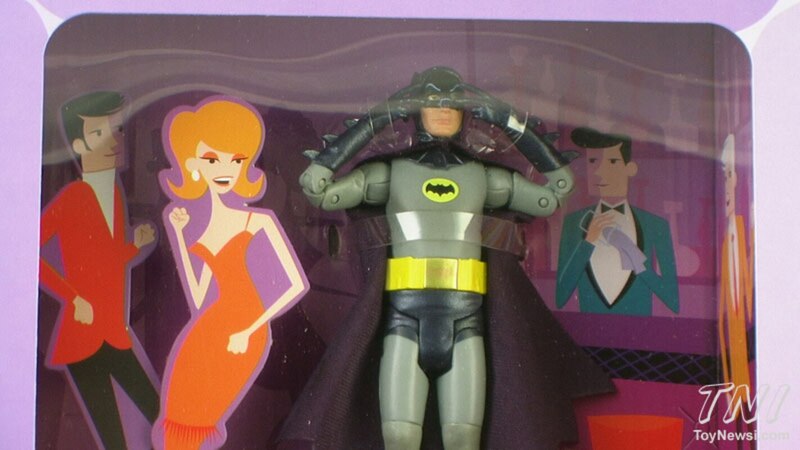 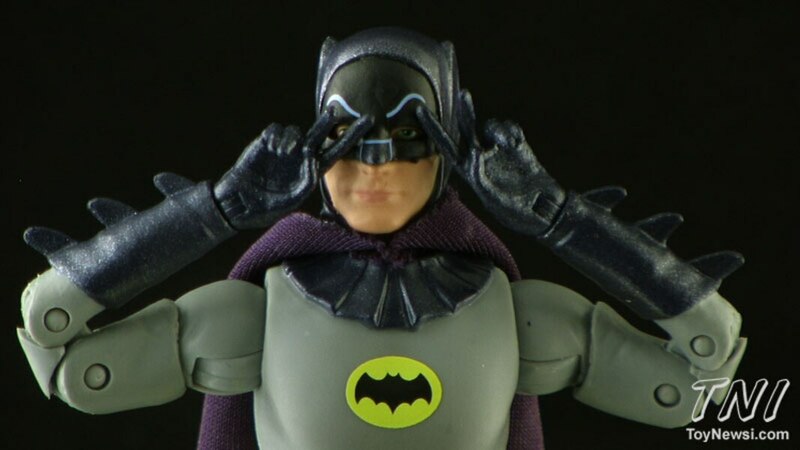 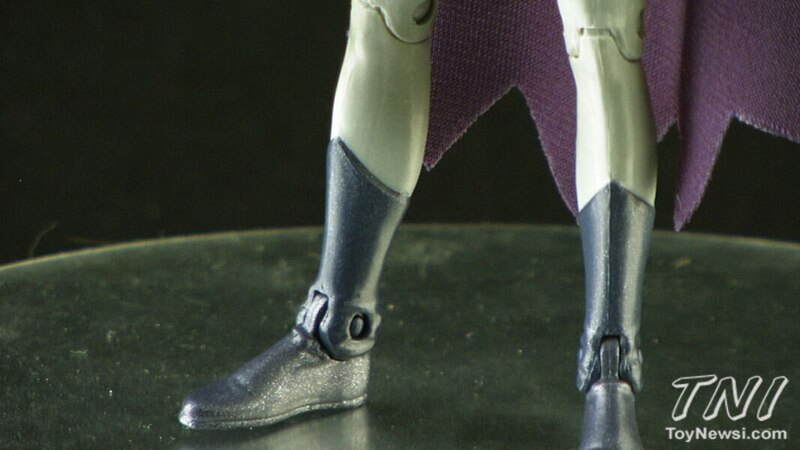 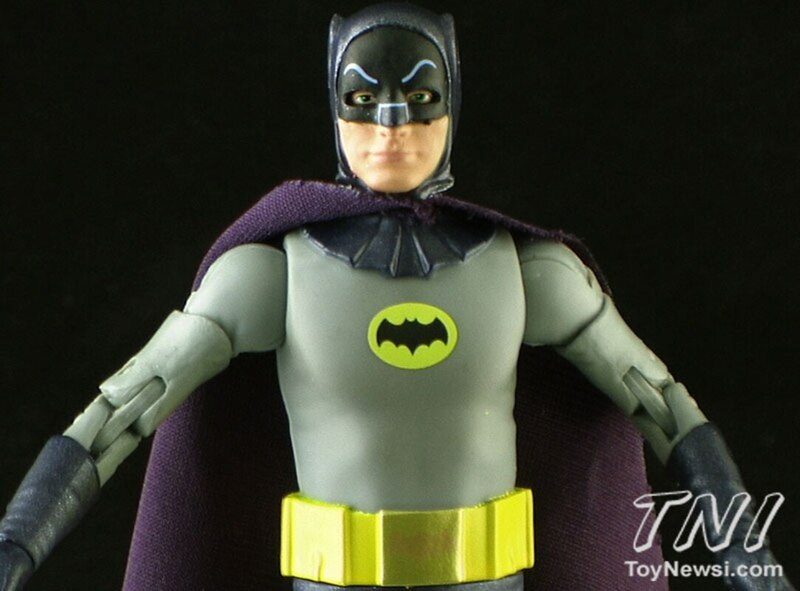 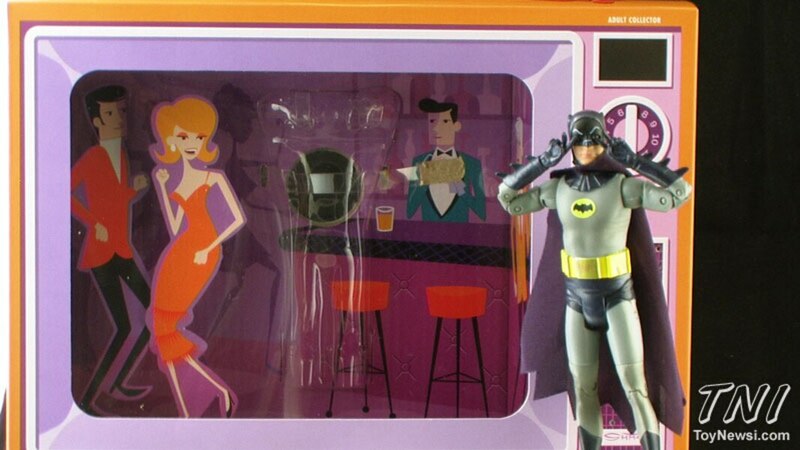 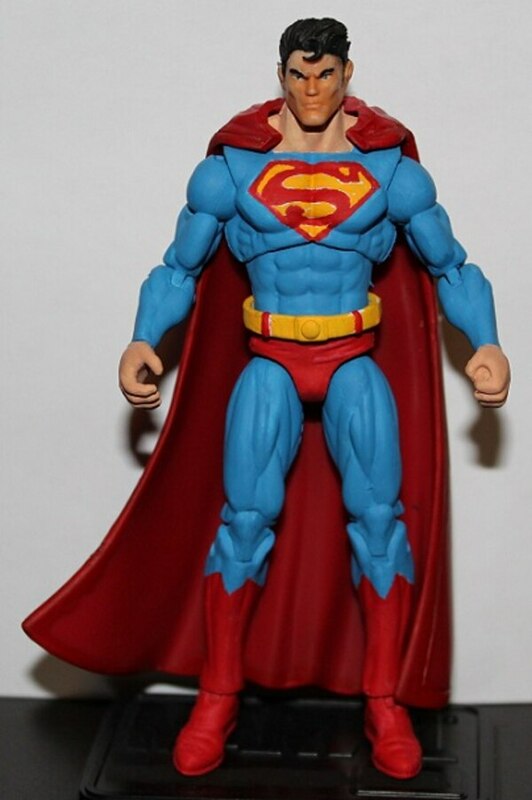 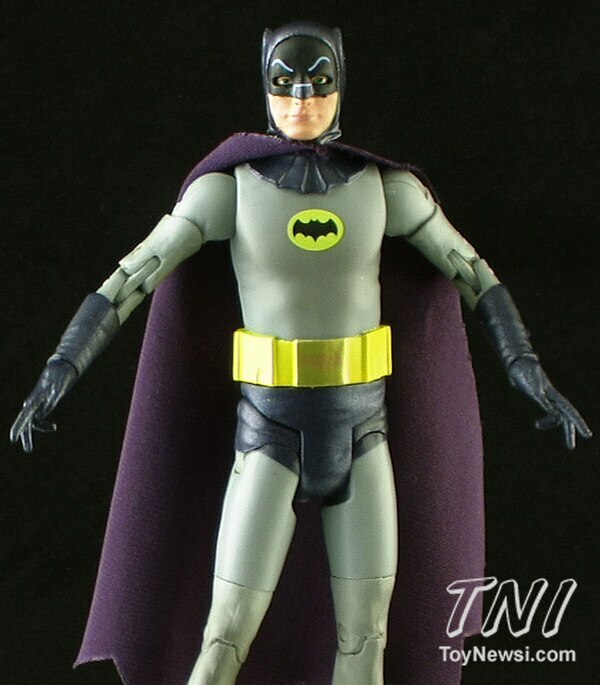 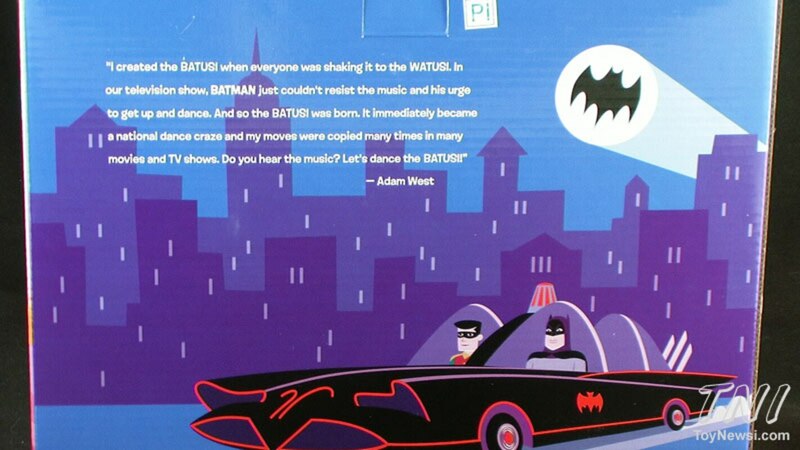 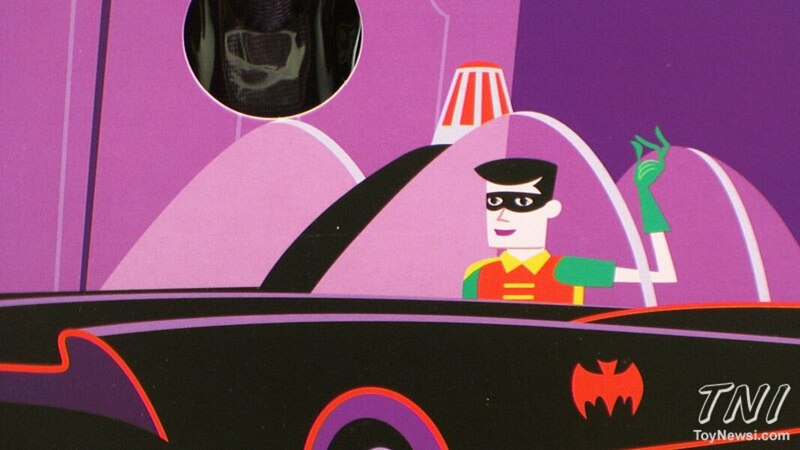 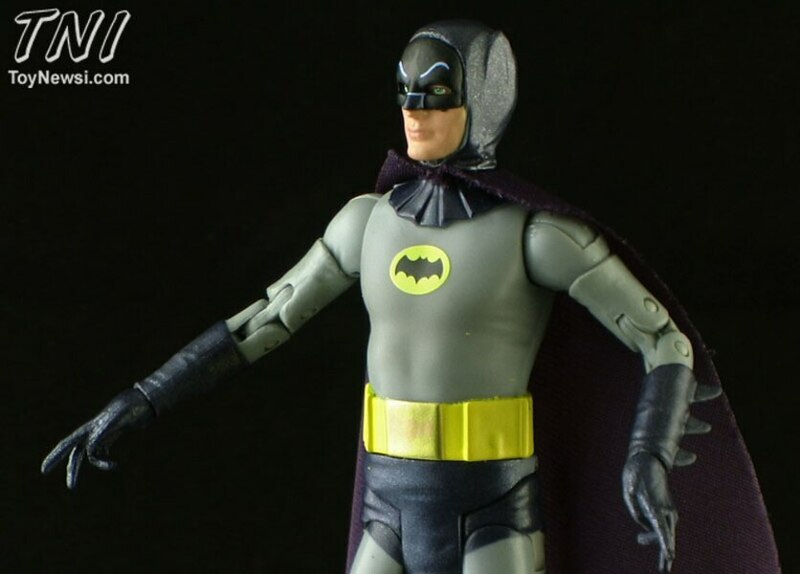 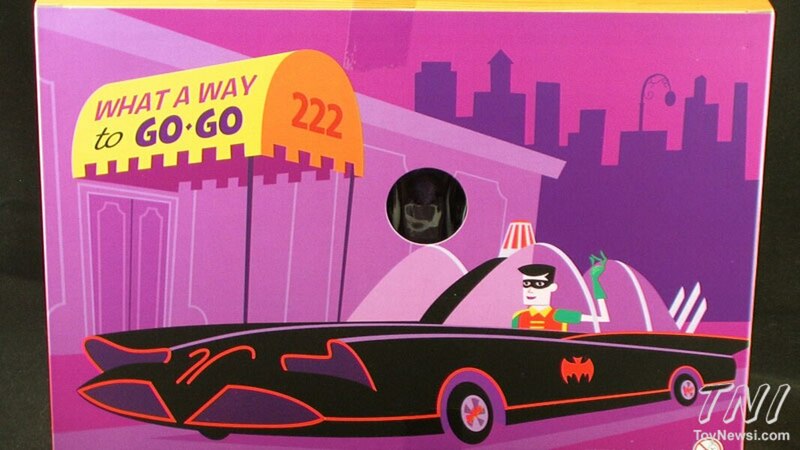 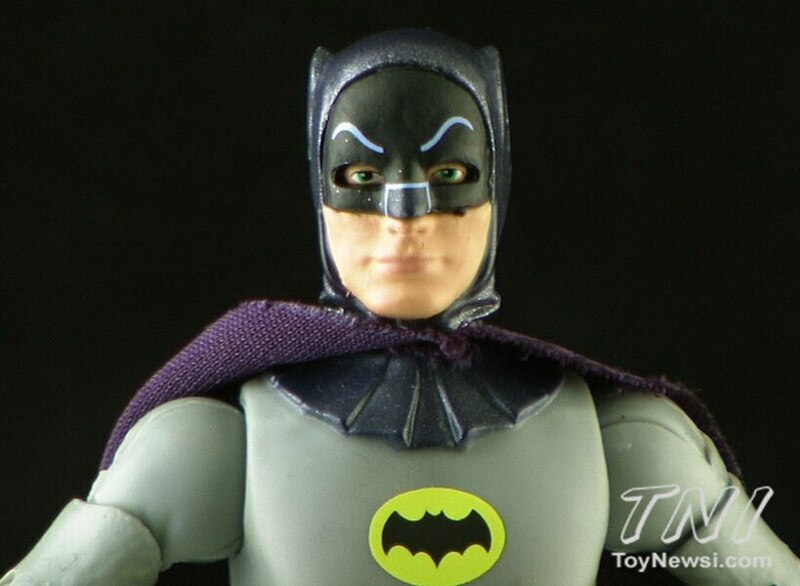 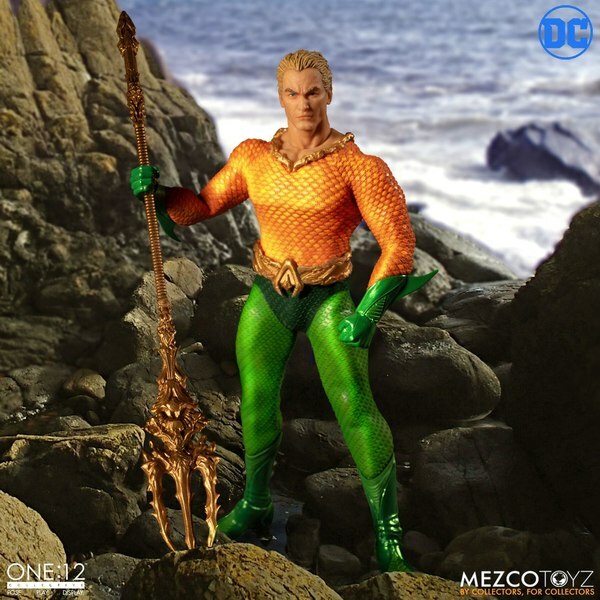 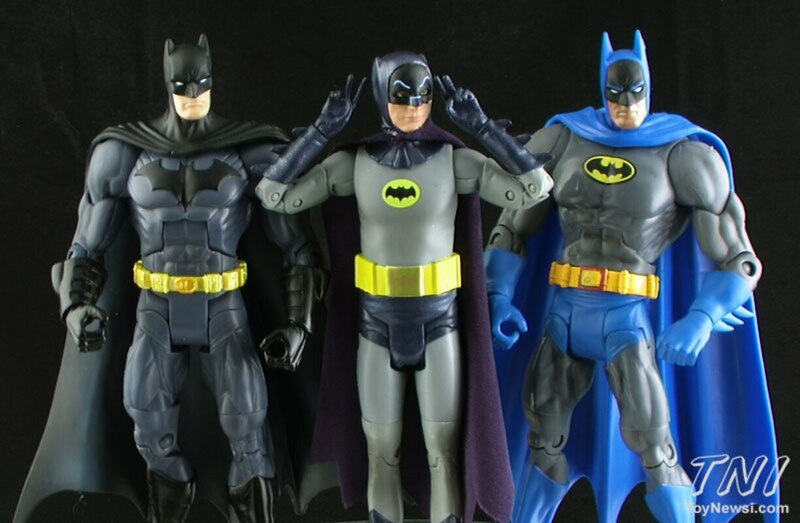 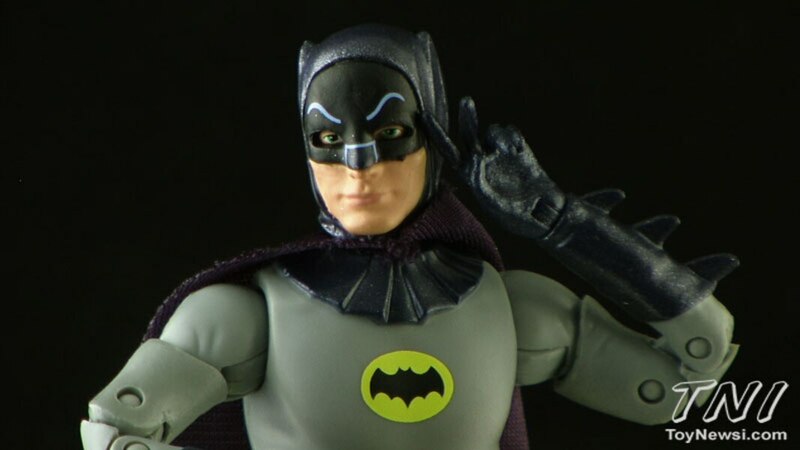 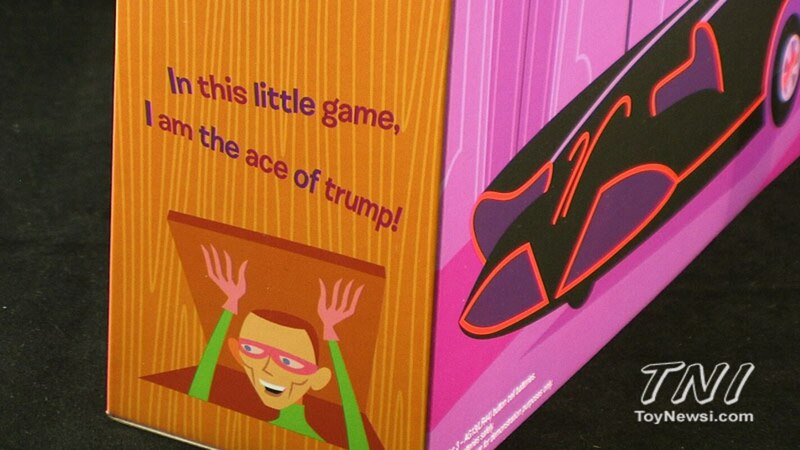 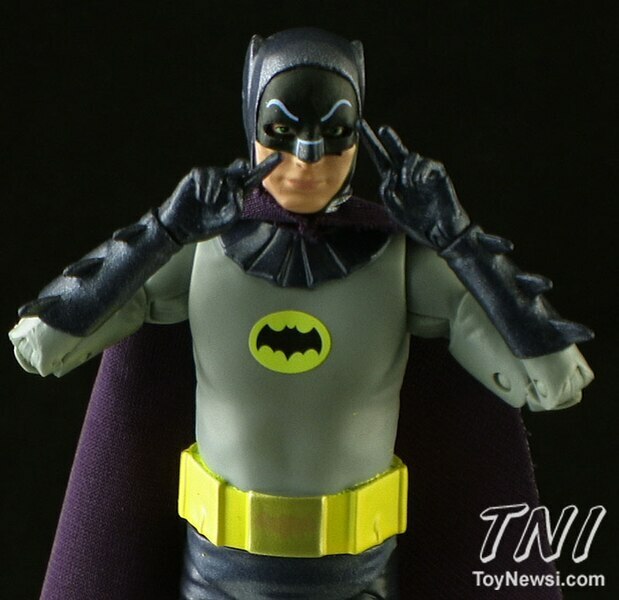 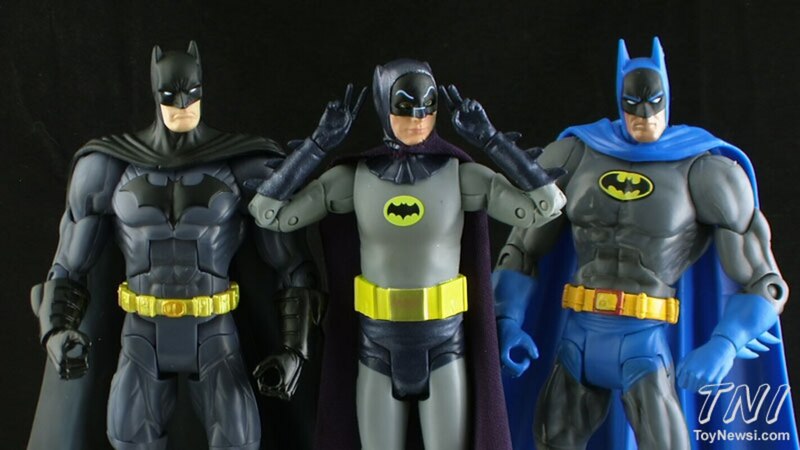 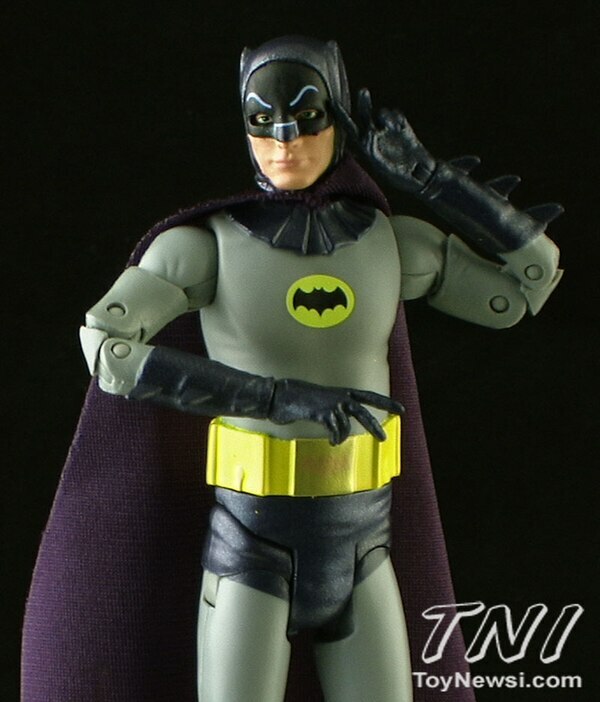 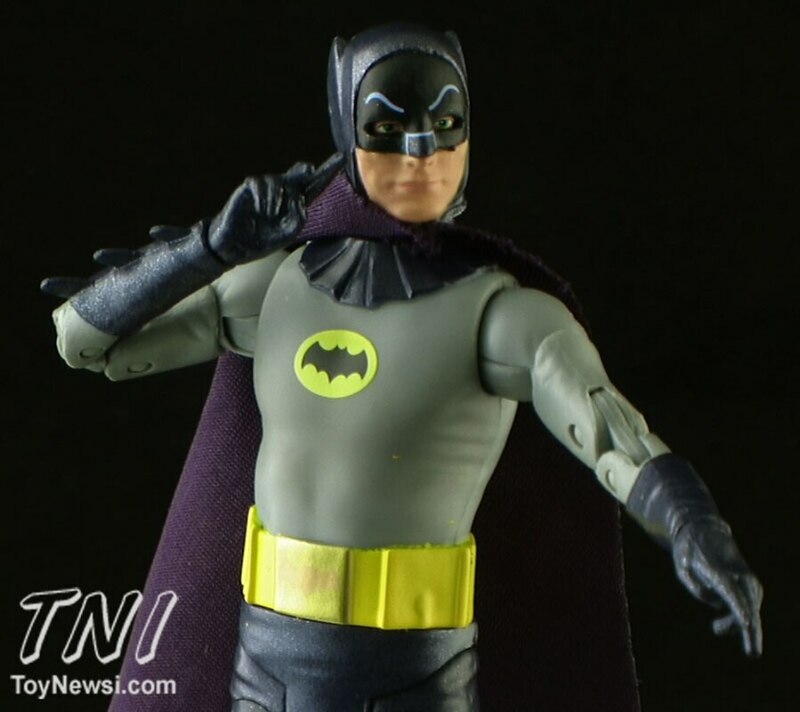 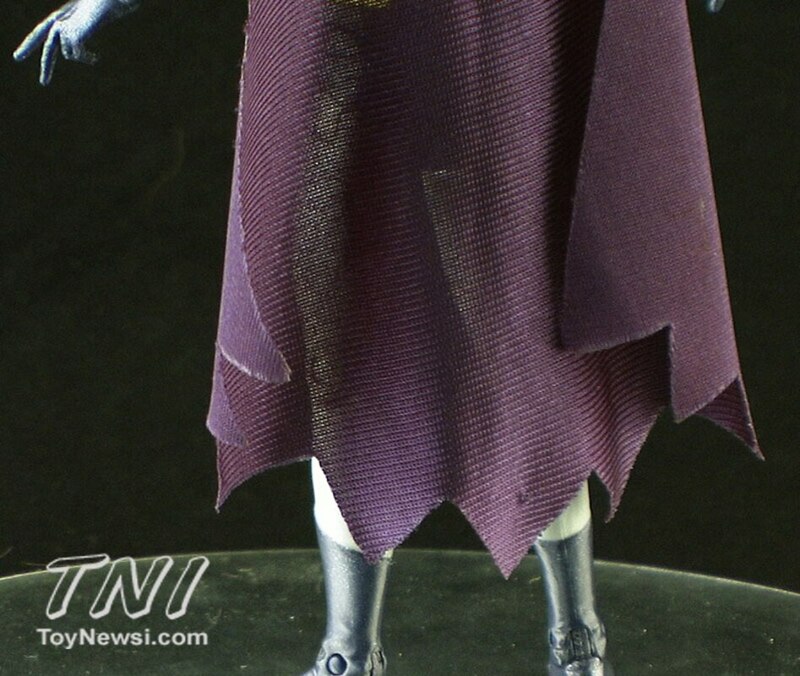 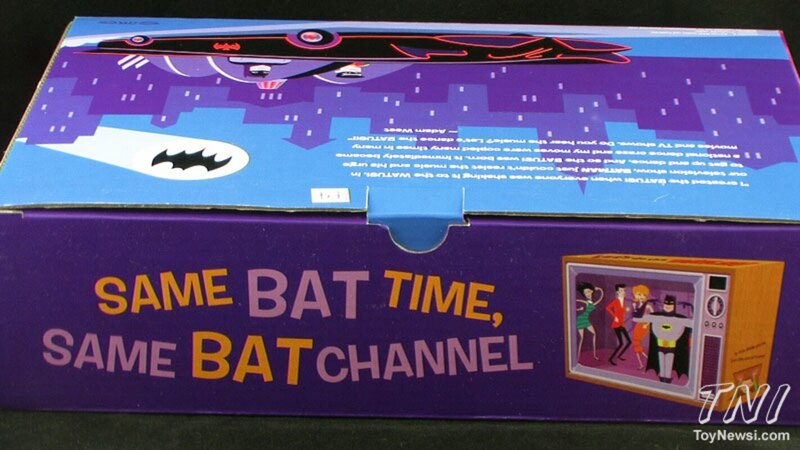 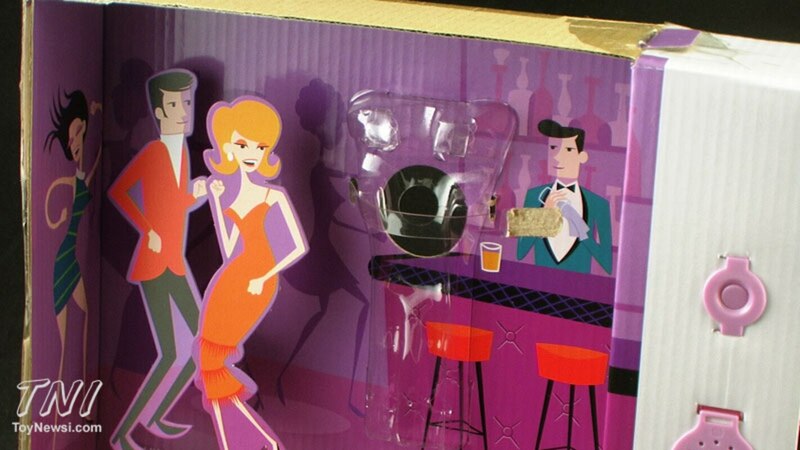 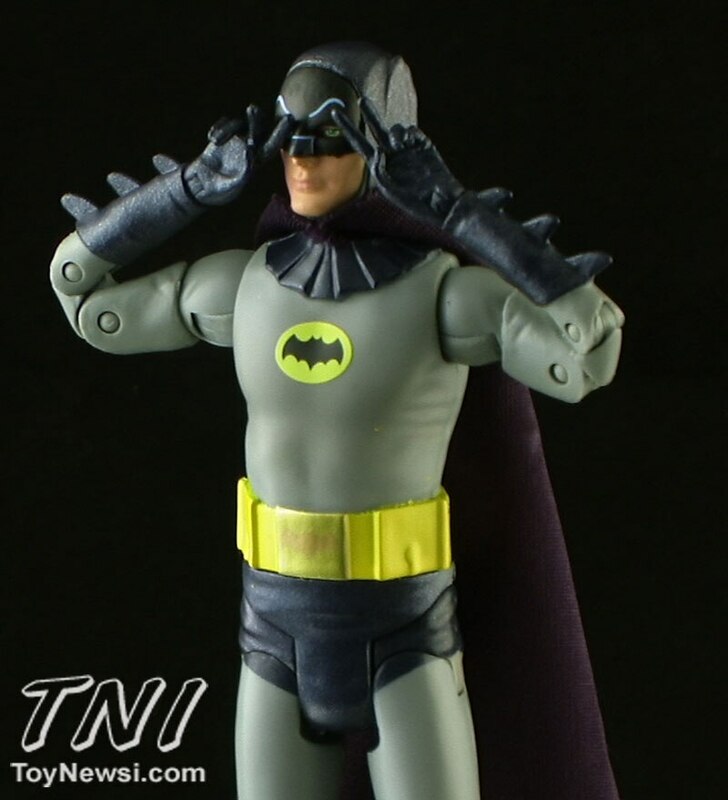 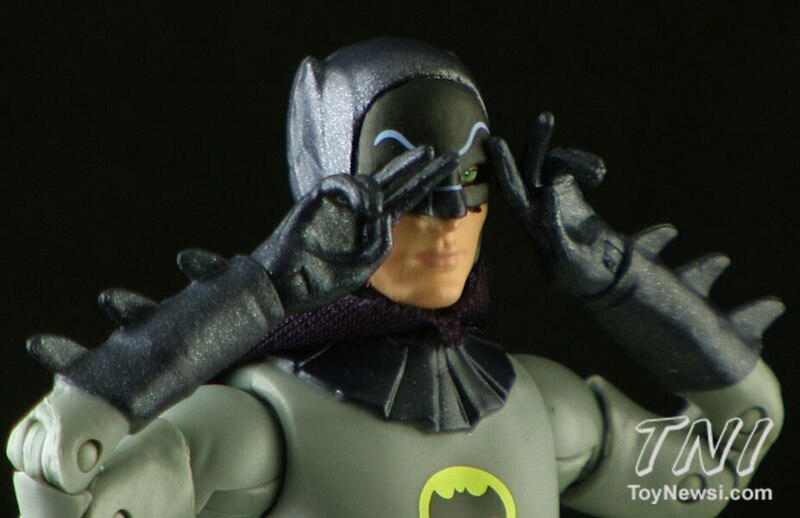 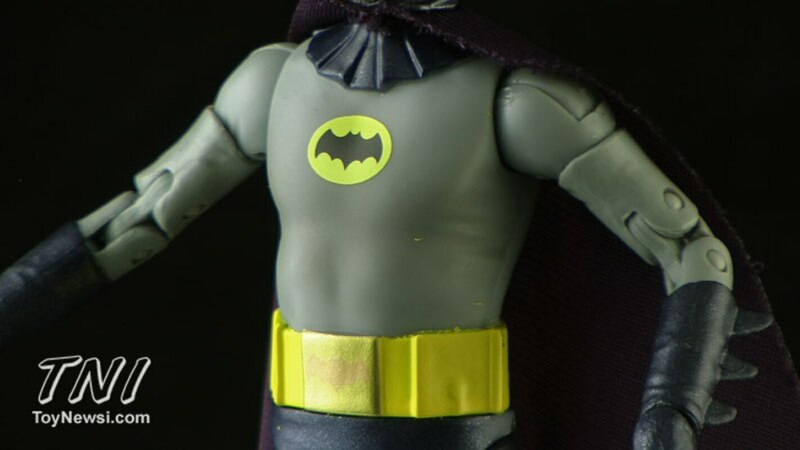 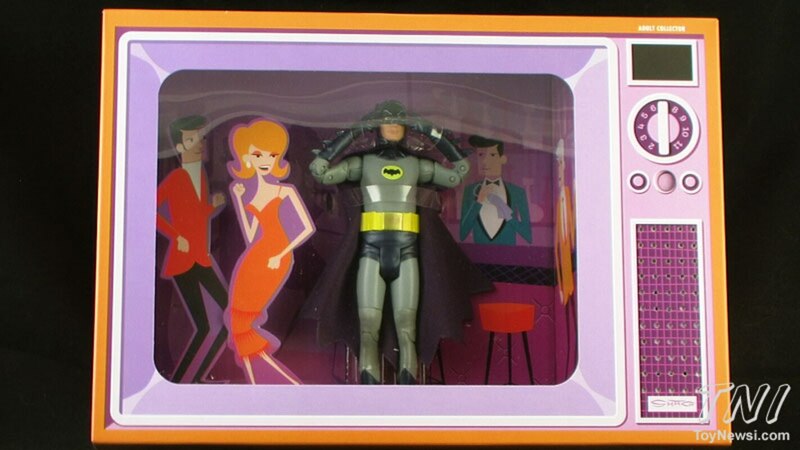 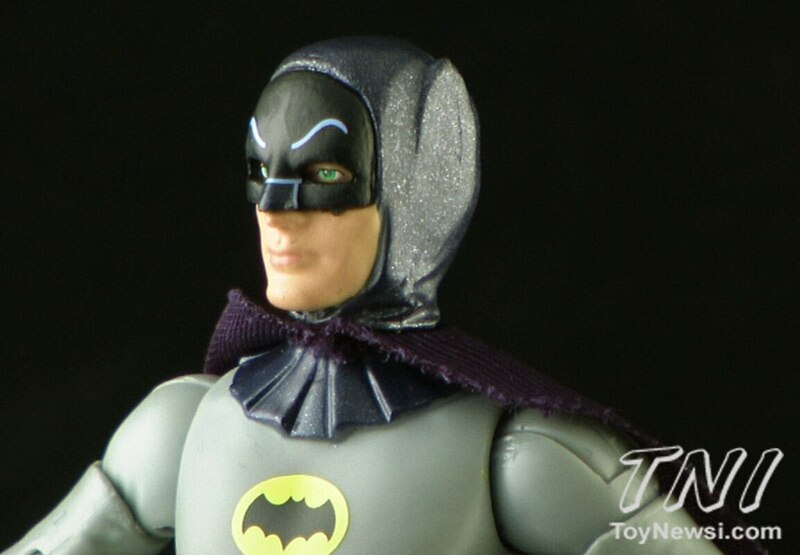 After all these years, we're finally getting action figures based off of Adam West's Batman from the classic TV series! 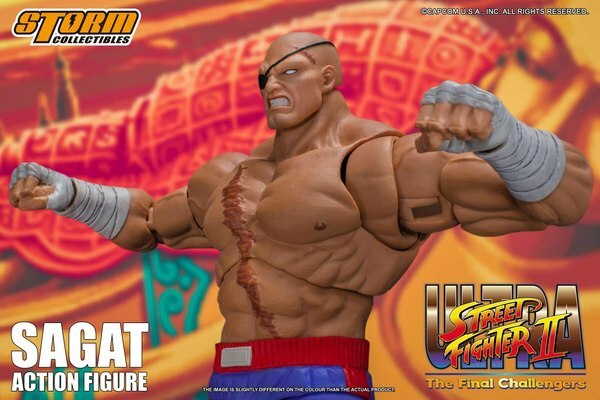 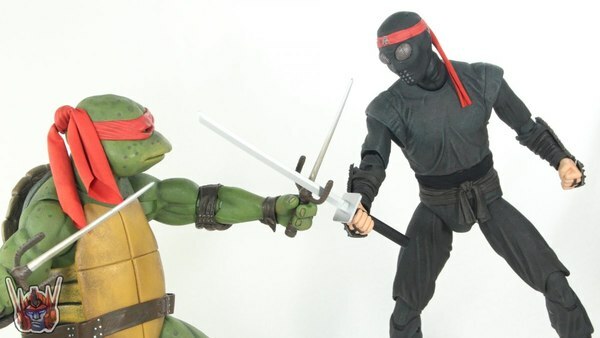 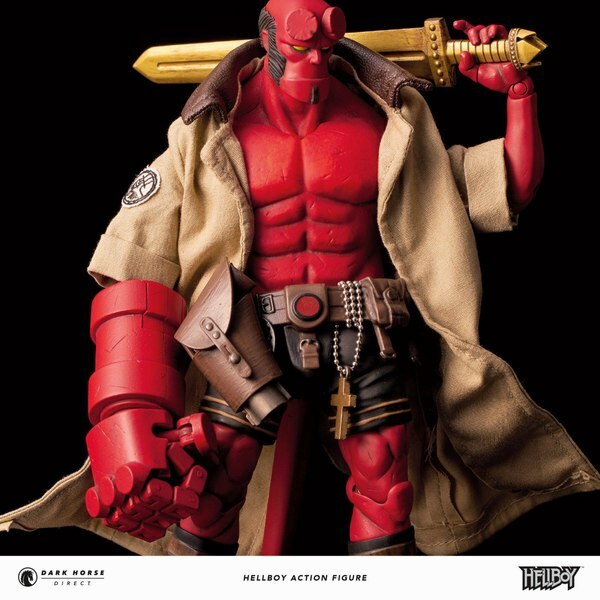 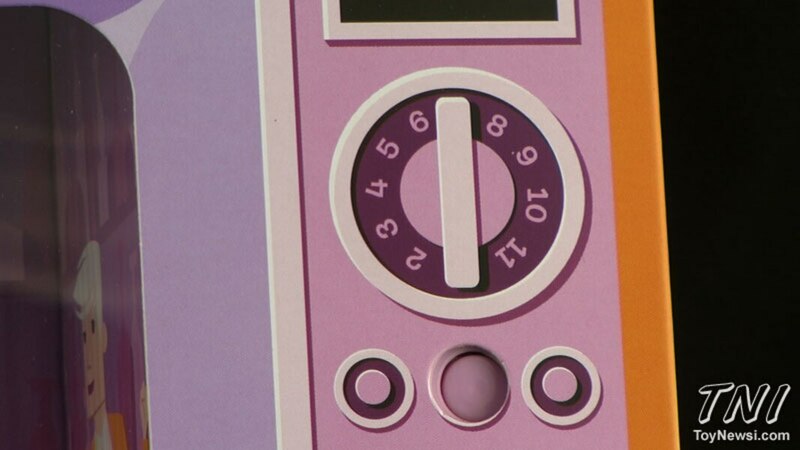 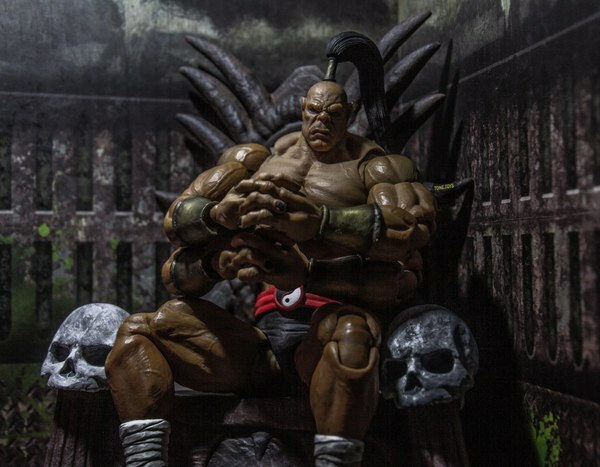 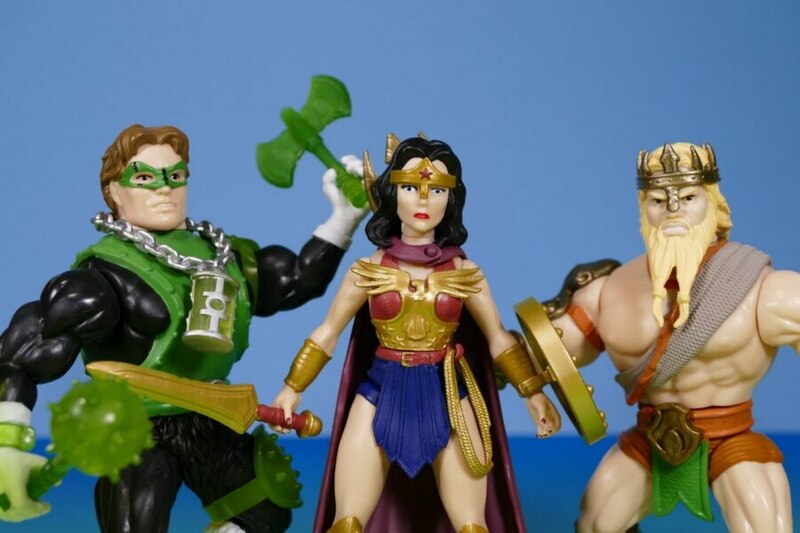 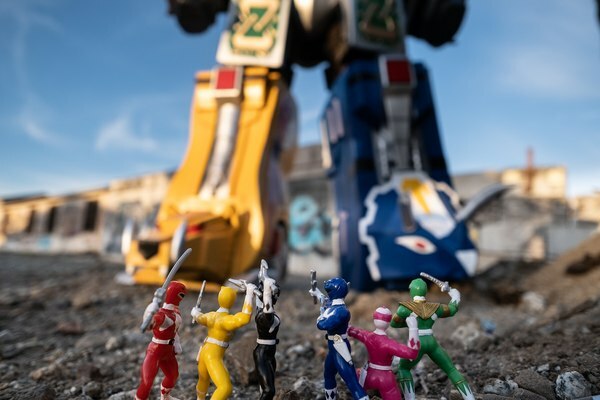 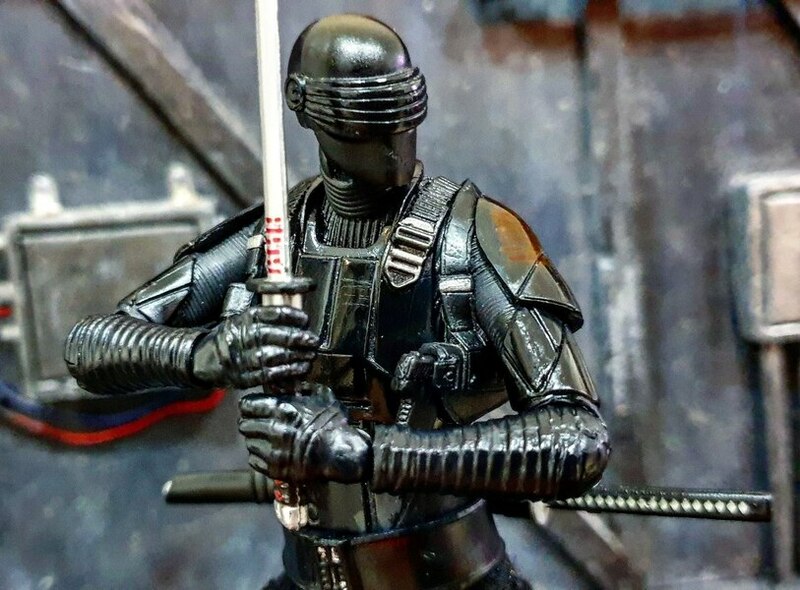 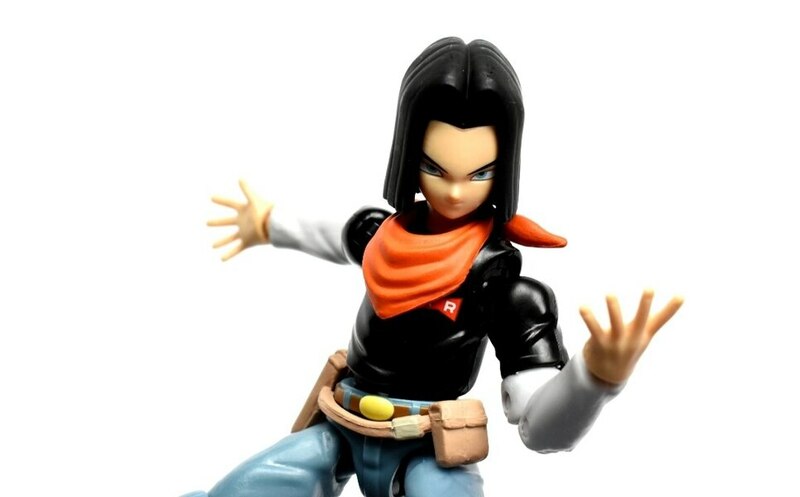 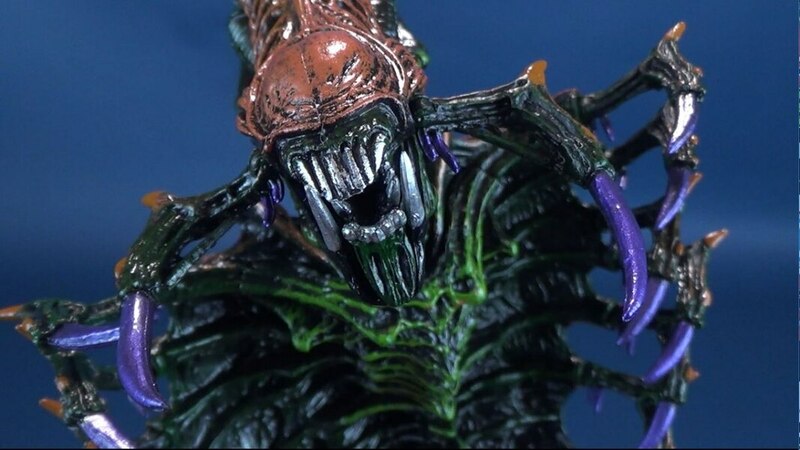 Kicking off the line is this fun SDCC Exclusive set! 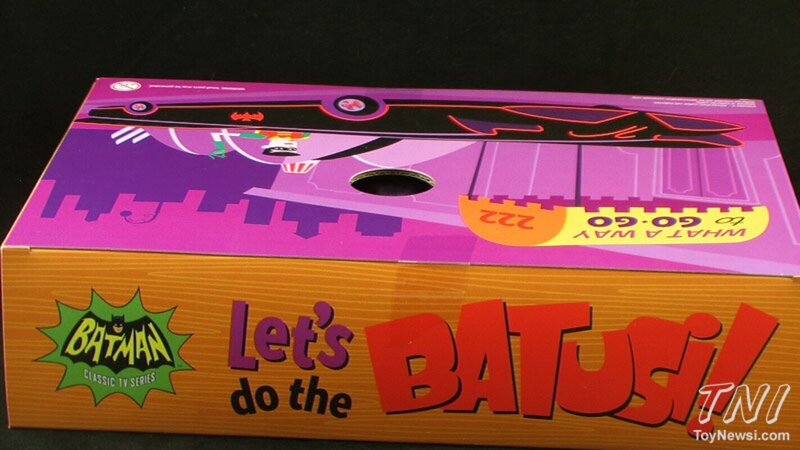 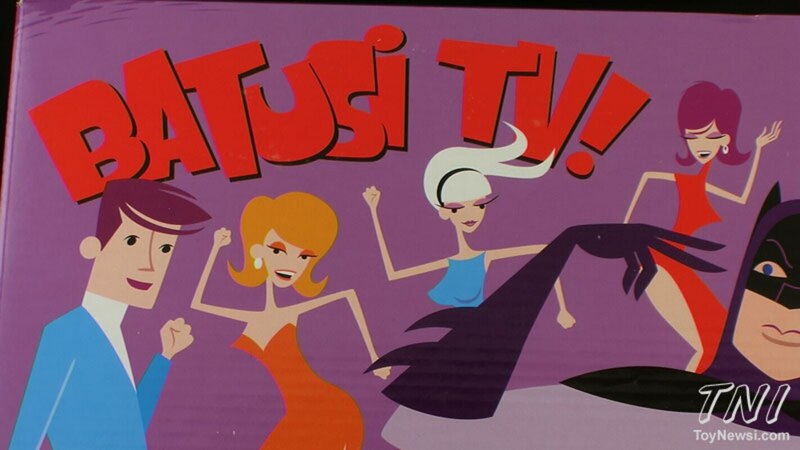 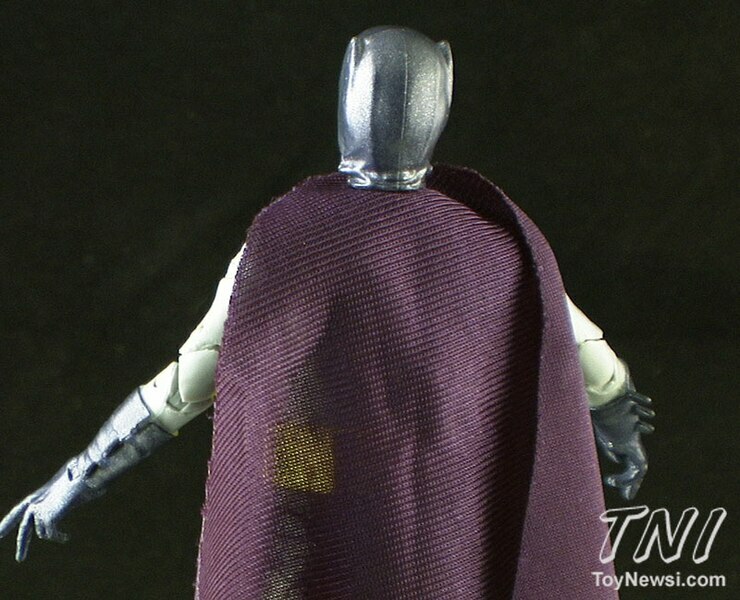 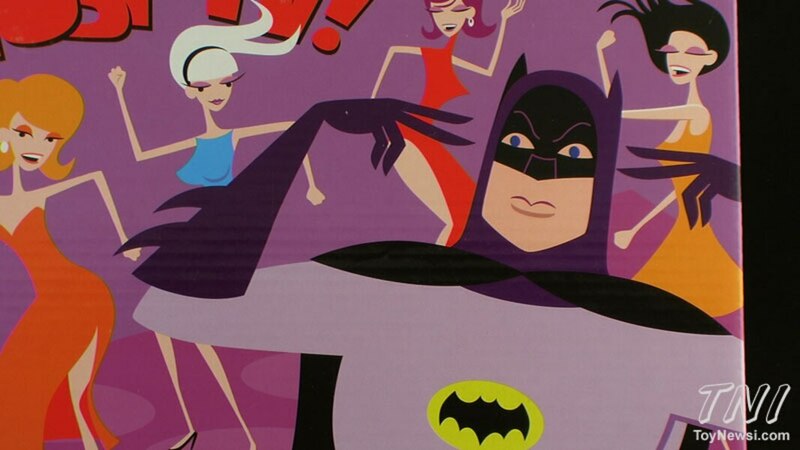 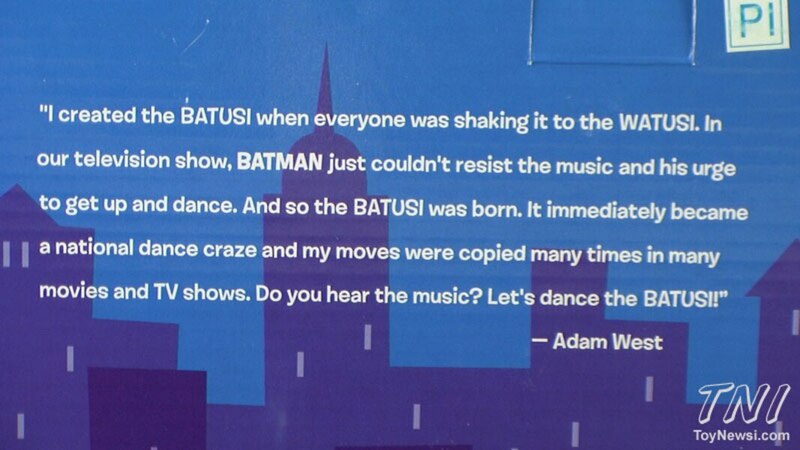 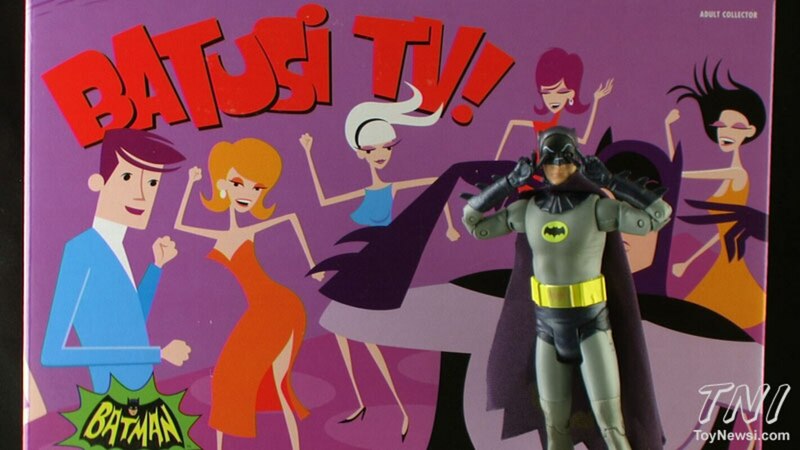 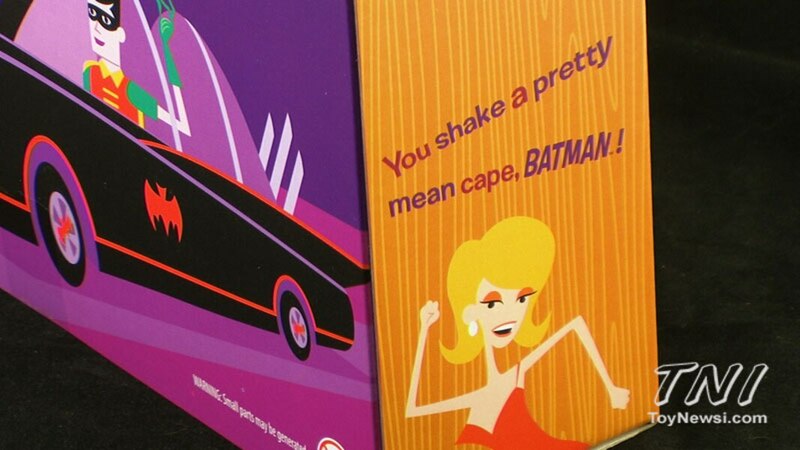 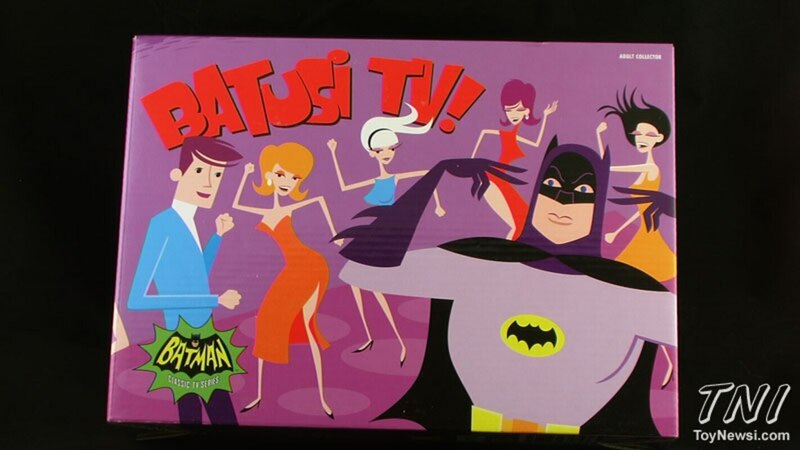 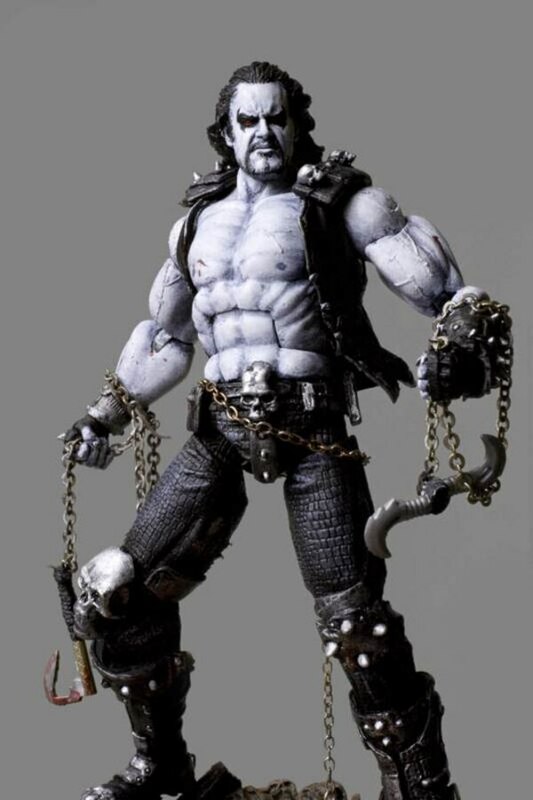 Join Pixel Dan for a look at Batusi Batman!